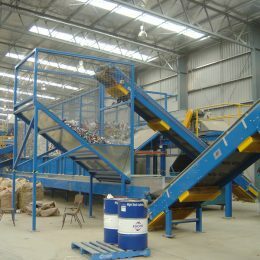 ICA can provide recycling systems that are fully turnkey. 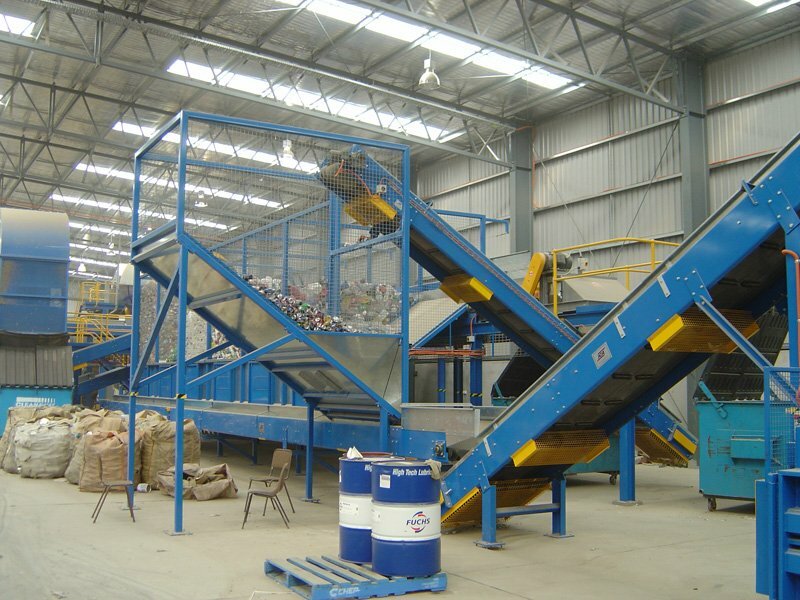 Turnkey recycling systems enable material to be received from the back of a truck and split easily and efficiently into product streams using various separation systems. 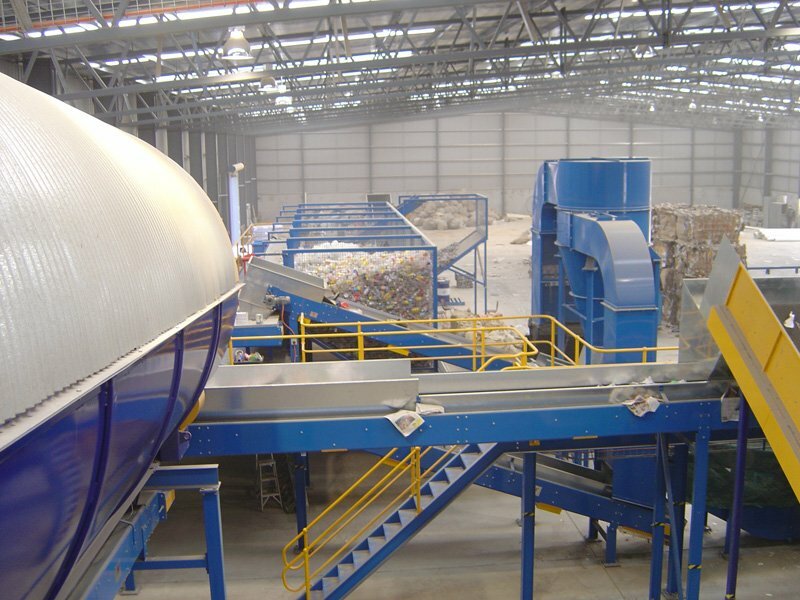 ICA has the ability, knowledge and experience to solve your recycling handling needs. 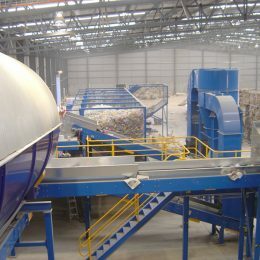 ICA have worked within the recycling industry and have systems that handle all types of product for reclamation. 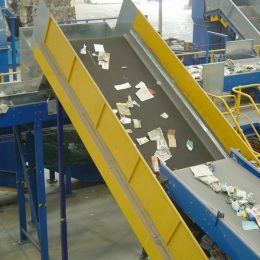 Clean conveyor designs that eliminate product trap points, and incorporates automatic CIP systems, reducing cleaning labour requirements and promoting a happier and cleaner work environment. 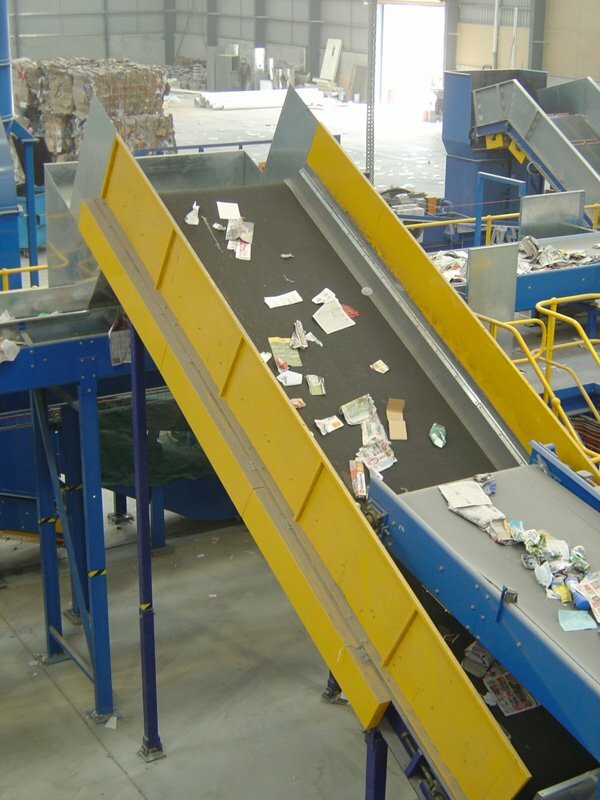 Ergonomic design reducing operator fatigue. 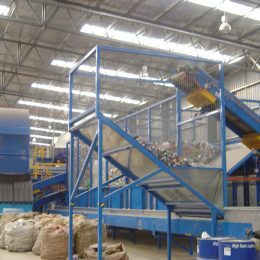 Plant designs to minimize personnel requirements. 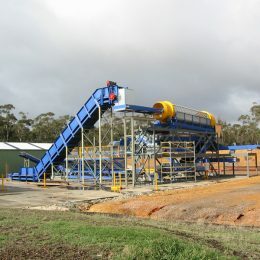 Plant layouts customised to suit specific needs. 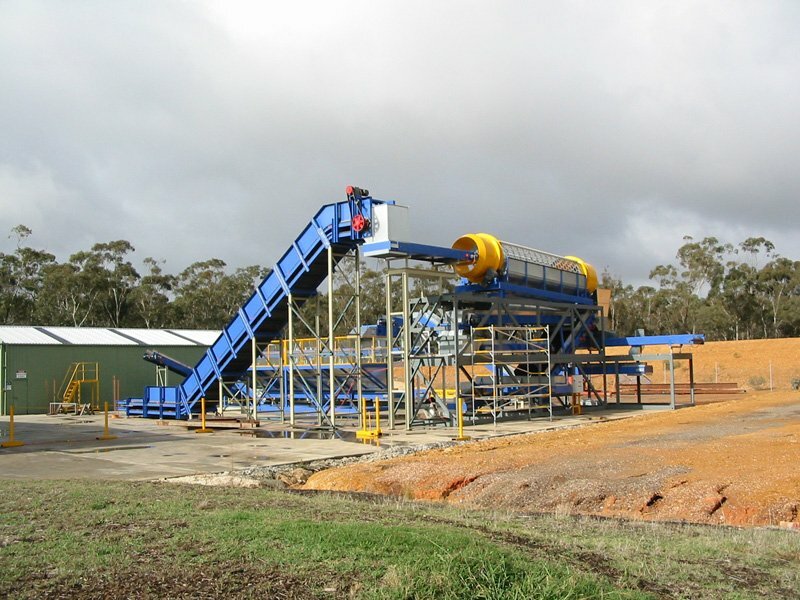 from simple through to complex turnkey systems for Australian and Overseas companies. any industry and positively impacts the user’s bottom line. 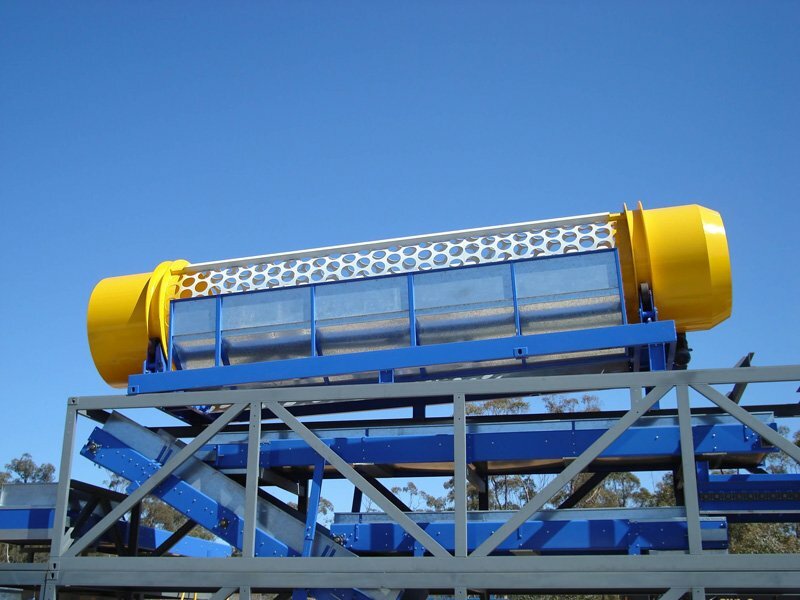 Talk to us about individually engineered solutions for your business today. 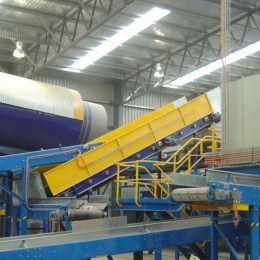 Industrial Conveying (Aust) Pty Ltd are a company of innovators who embrace the challenge from concept to completion to create the best possible system to meet our client’s needs. As a provider of turnkey solutions, ICA provides a complete in-house service including engineering, design, manufacture, supply, installation and electronic process control from concept through to commissioning. 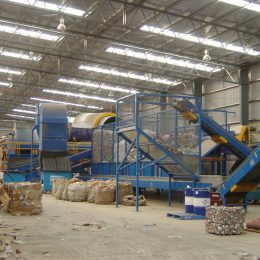 ICA has the expertise, capacity and financial strength to undertake any size project anywhere in the world. 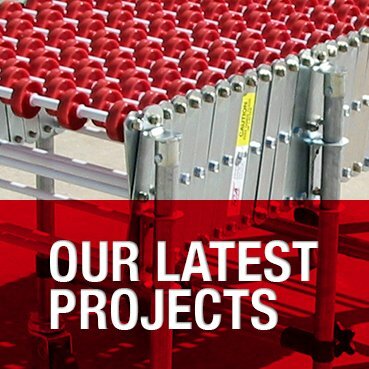 With a combined experience of more than 300 years in materials handling technology you can rely on the ICA team to successfully deliver your next project. 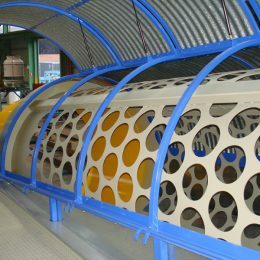 Custom design and turnkey solutions. 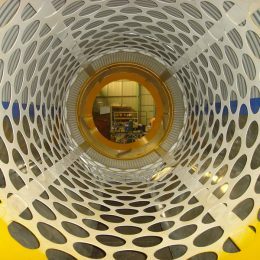 Micro projects to multi-site global installations. 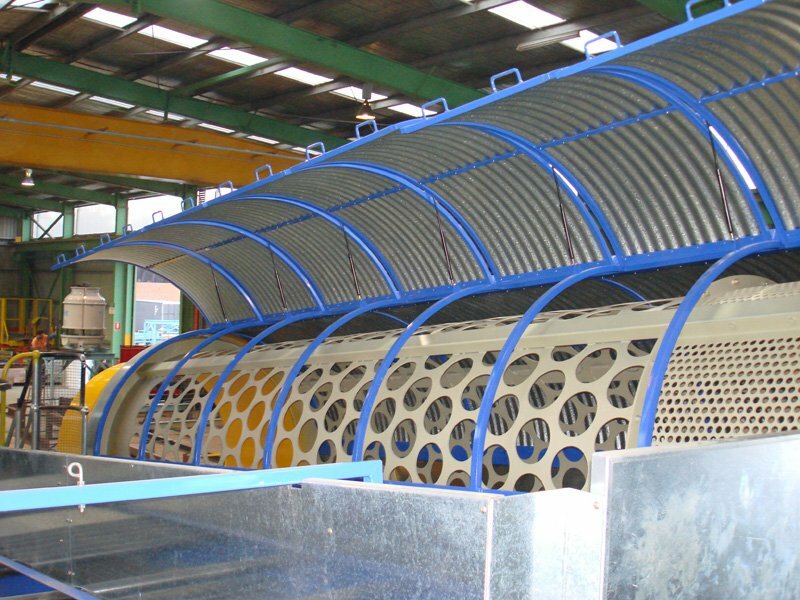 In-house design, manufacture, testing and commissioning. Expert installers, custom training and ongoing site support. 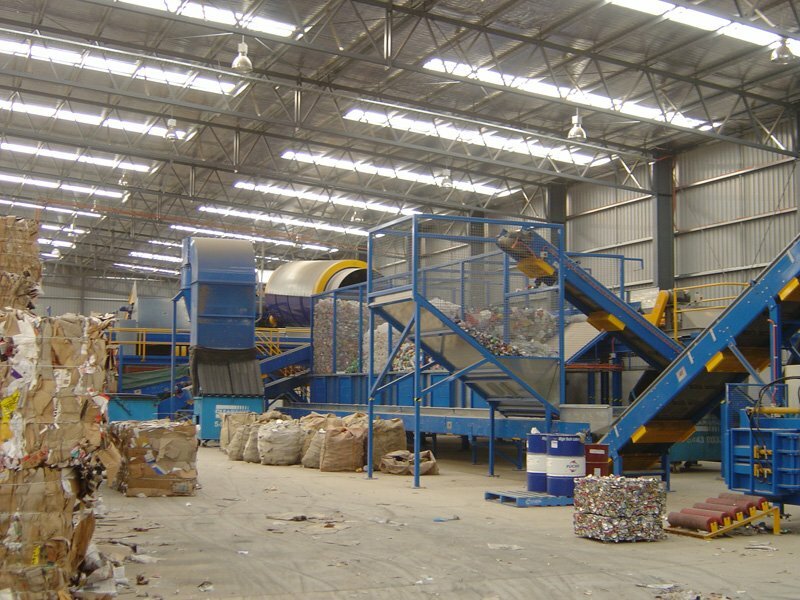 Formed in 1979, ICA is a privately owned company that employs approximately 200 personnel throughout Australia. 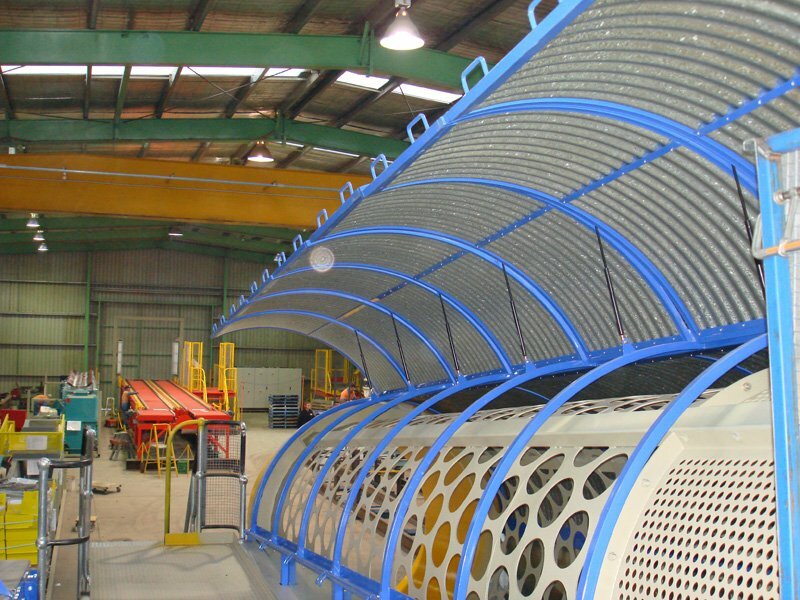 A 39 year history of global engineering excellence, driven by a stable, skilled workforce. 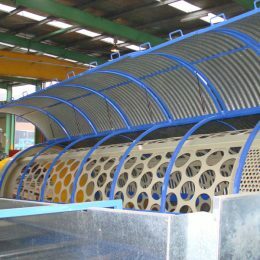 Our Head Office and manufacturing facilities are located in Bendigo, 160 kilometres north of Melbourne in Central Victoria. 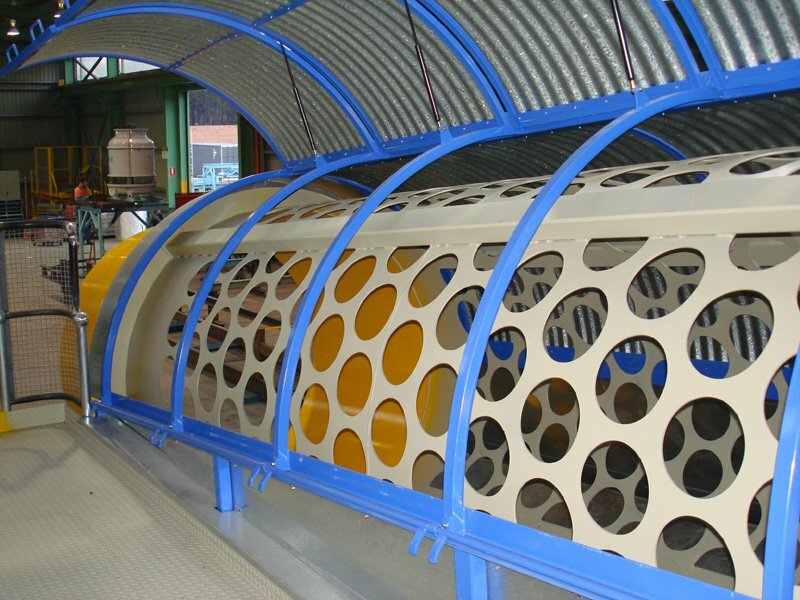 On our 15 hectares of land we have a total developed factory complex of over 10,000 square metres within three separate fabrication and assembly buildings. Wholly Australian owned and operated. ICA’s wealth of knowledge and experience benefits our clients, and is one reason we maintain longstanding relationships all over the world. 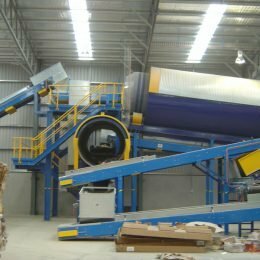 ICA custom-built materials handling equipment can be found in Australia’s biggest companies and multi-nationals across the globe. While we create one-off solutions, we never treat our customer relationships that way. ICA prides itself on building long standing, ongoing partnerships with our clients. 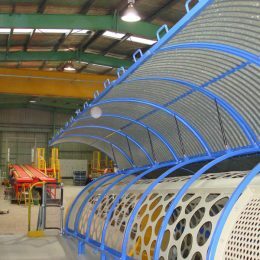 ICA collaborate with the world’s best companies to develop our leading edge turnkey solutions. 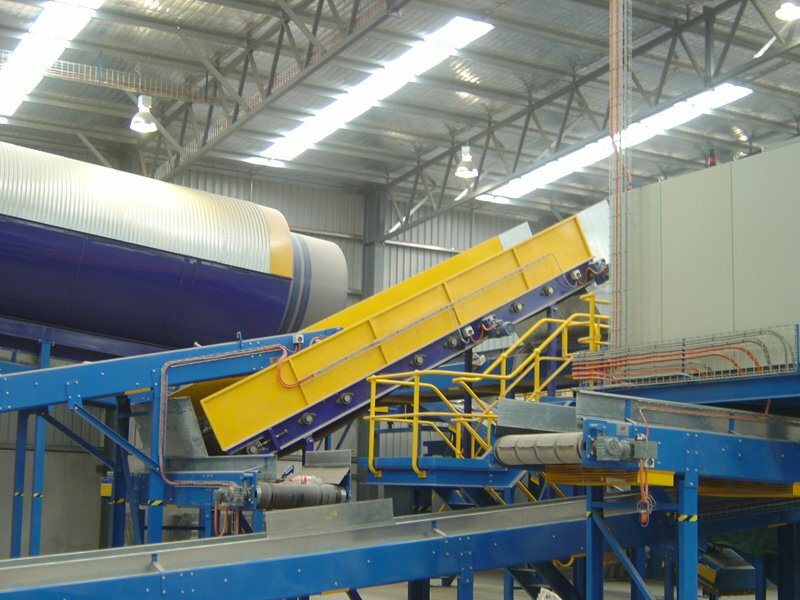 From automation to belting and electrics, we work with suppliers we know and trust, and choose the best components for our custom conveying projects. 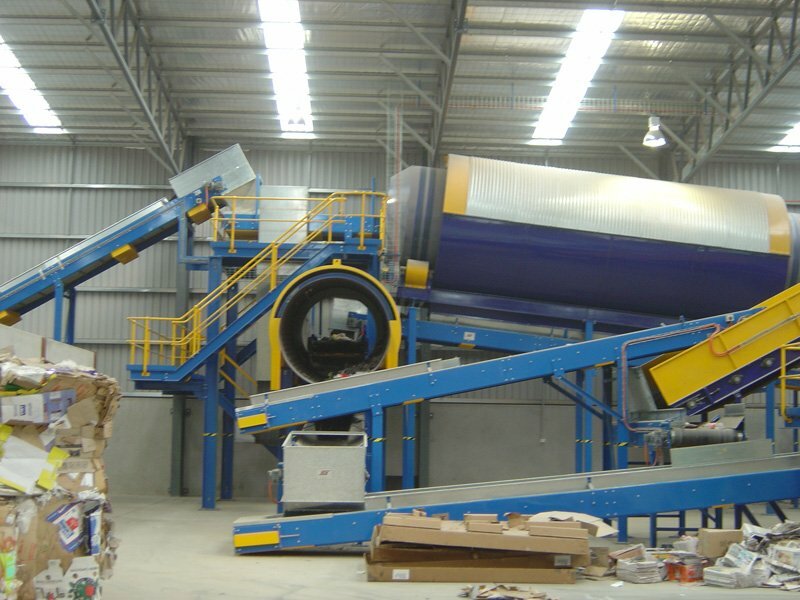 Our ability to continue to add value to our clients’ plant efficiency and production is fundamental to our success, and our intimate knowledge of the specifics of materials handling in every client industry is the reason we enjoy satisfied clients and long term relationships. Clients know the value in our innovative, cost effective and fit for purpose solutions. 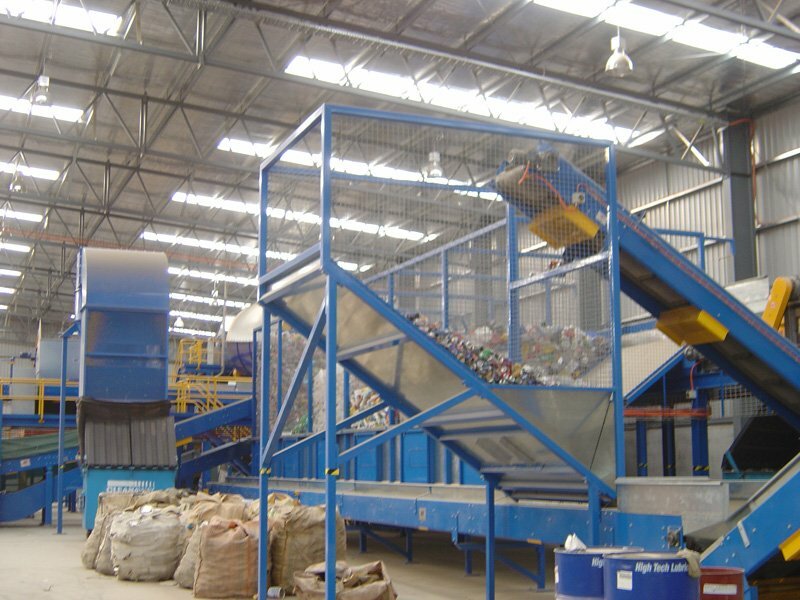 Turnkey systems are the most cost-effective way of achieving the best system solution for materials handling. 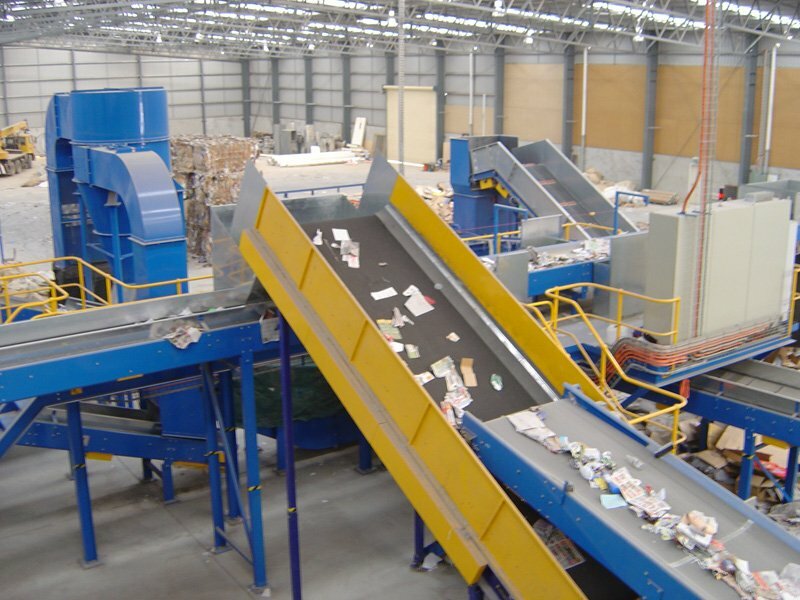 ICA specialises in delivering turnkey systems that are adaptable and versatile – enabling you to include and remove components as required. 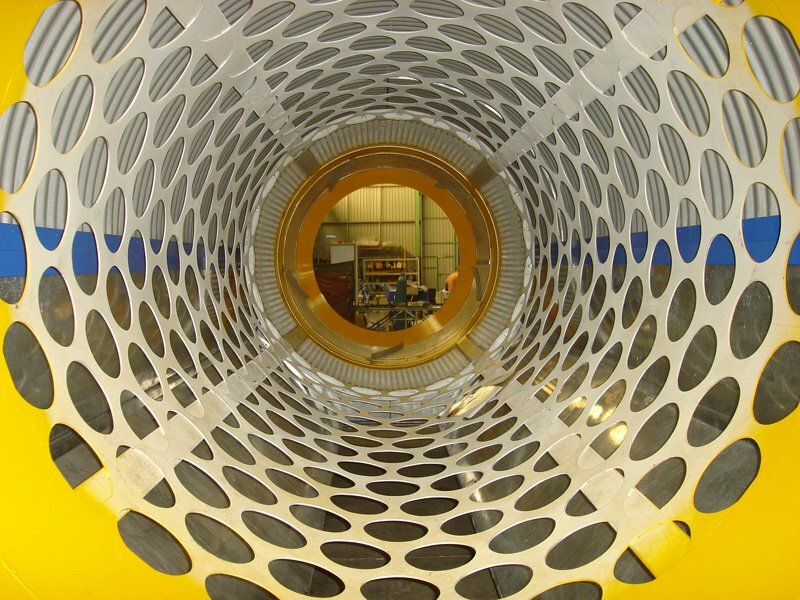 As a provider of turnkey systems, we deliver a complete in-house service including engineering, design, manufacture, supply, installation and electronic process control from concept through to commissioning. 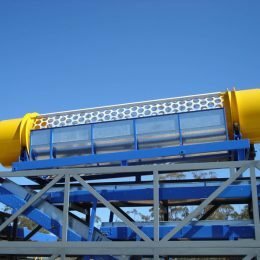 We design modular systems to allow for upgrades and we are able to be involved on an ongoing basis to ensure your equipment is maintained to optimal efficiency. 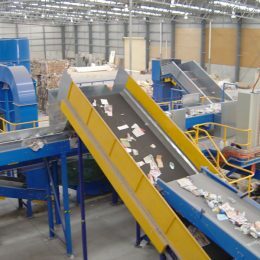 Modular turnkey systems give you the advantage as the latest software, control and sensor technologies can be brought into play – and this is the key to providing market adaptability.